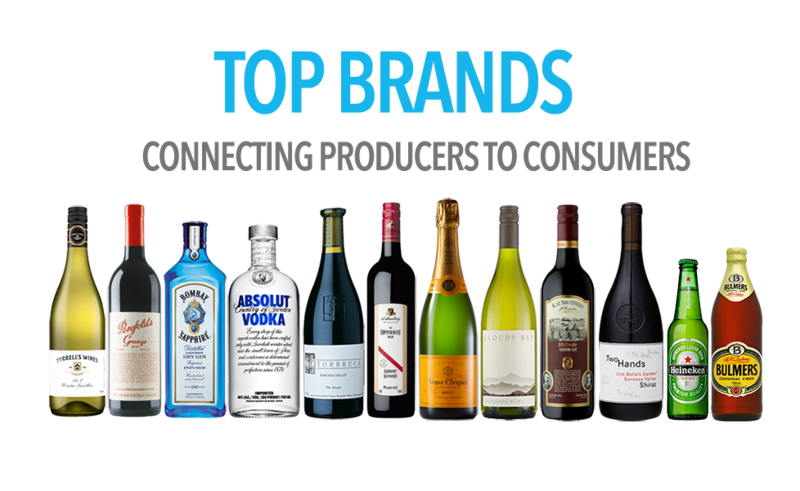 Cellar Link - a direct to consumer Marketplace for the beverage industry. Reach more customers today! What makes Cellar Link different to other online Marketplace's? We sell beverages. That's our specialty and that's what we do best. Who is Cellar Link - Marketplace? Cellar Link - Marketplace has been trading since 2008 and has become known as the largest stockist of premium Australian wine from the top producers such as Penfolds, Henschke, Leeuwin Estate, d'Arenberg, Two Hands, Wild Duck Creek, Clarendon Hills, and Kay Brothers Amery, plus many more. Cellar Link - Marketplace now trades in Sydney, London and Hong Kong and also now sells wines from France, Spain, Italy, USA, and from around the world together with whiskies, spirits, beers, and cider. Join for special offers, news, and events. The Vendor Management Portal (VMP) is a cloud-based management platform which empowers business vendors and private vendors alike to access and sell products directly through Cellar Link - Marketplace's online stores in Sydney, London and Hong Kong. However, VMP is more than a management platform! VMP not only enables vendors the ability to sell, but also provides; access to promotional tools to help market your product, comprehensive sales analytics, heat maps of where your products have sold, and the ability to compare other Vendor sales made on Cellar Link - Marketplace. VMP is considered to be the No. 1 cloud-based solution for managing the sales of your beverages online. Furthermore, VMP's 360 degree view of your market segment has never before been available to the Beverage industry. Build your brand, reach your sales goals, and understand your customer - all from one platform. Become a Cellar Link - Marketplace Vendor and let it be your direct to consumer solution. Sell your beverages on Cellar Link – Marketplace and gain access to pre-qualified consumers already buying from our established online stores in Sydney, London and Hong Kong. Start selling at the click of a button through our VMP software. By storing your products with our partner fulfilment warehouses, you can benefit from highly efficient fulfilment processes, the ability to track and trace orders, and trust that extra care has been taken to ensure your products are delivered safely. Our sophisticated VMP software has the ability to play a multitude of marketing roles that are vital to your organisation – at a fraction of the price. Reach your business goals without the looming expense of hiring an entire marketing team. VMP provides you with unparalleled analytics to assist in the monitoring of your sales. Compare your sales against competitors, analyse up to 10yrs of Marketplace data, and much more. 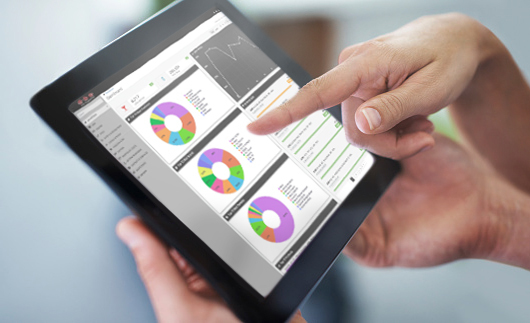 Analysing your sales data has never been easier. Don't just take our word for it - read what our customers have to say about their experience using our VMP software. Using VMP's marketing tools, we have seen a 230% growth in our Marketplace sales in only 2 months! We're excited as to what the future will bring. VMP has allowed our small business to grow substantially in a short amount of time due to the deeper understanding its analytics provides. As a brand manager of a successful winery, I would rate Cellar Link - Marketplace's VMP software as 110%! Truly revolutionary. *Offer limited to new accounts only. Offer is not available to Vendors who have previously registered to list on Cellar Link - Marketplace. Offer includes three months of subscription fees only (you will be charged other fees, including Vendor referral fees, for items that sell on Cellar Link - Marketplace). $1 will be charged to set up your account. After the three month trial period, we will automatically charge your credit card the subscription fee at the beginning of every period thereafter.